Amitabh Bachchan is all set to play yet another real-life character in Sairat, Nagaraj Manjules first Hindi film. After playing a Bal Thackeray doppelganger in Ram Gopal Varma’s “Sarkar” series, it is time for the Shehenshah of Bollywood to hit the big screen again. 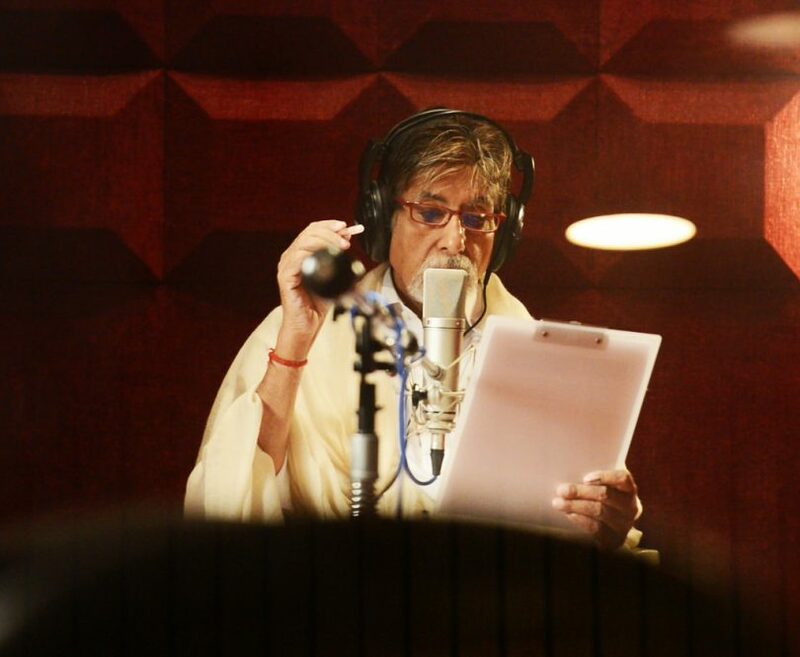 In the film which is yet to get a title Big B plays Vijay Barse who more than a decade ago, established the Nagpur based NGO Slum Soccers which helps slum kids find their bearings through the game of football. Manjule, a self-confessed Bachchan bhakt, says when he met Bachchan he was somehow able to control his adulation. “I don’t know how but I managed to remain calm, restrained and dignified. I actually wanted to jump out of my seat and dance around him. But I narrated my script in an even tone. I am happy I did that. I didn’t want to come across as just a fan. Of course I am a fan for lifetime. And someday when I complete my film with him I’ll tell him how much effort it took me to not gush and rave when I met him for the first time,” he said.